Adventure is out there for the little ones, with summer in their hearts. 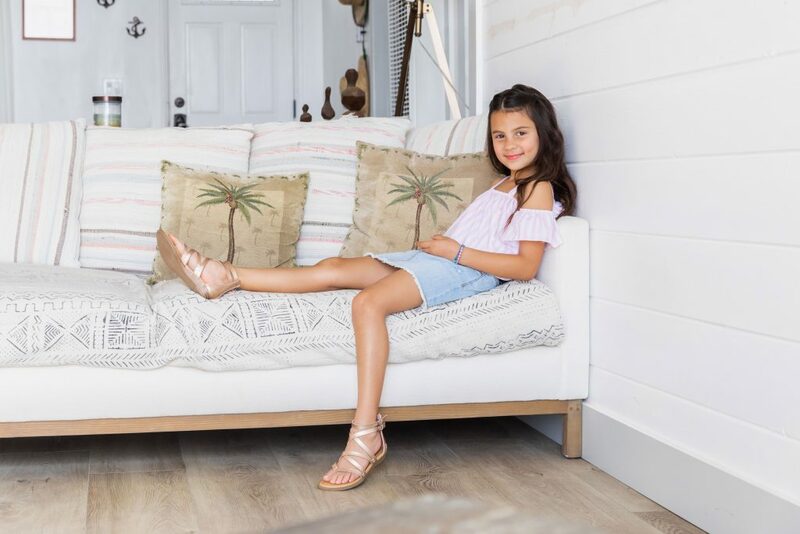 Summer is just around the corner, but every day can feel free with Blowfish Malibu Kids on her feet. Inspired by warm afternoons in Malibu, our spring/summer 2019 collection transports us to those warm summer days, echos of her laughter filling the salty air. With the wind still in her hair, she spends her weekends laughing while running through the waves with her best friends, eating ice cream straight from the truck, or by exploring her hometown. 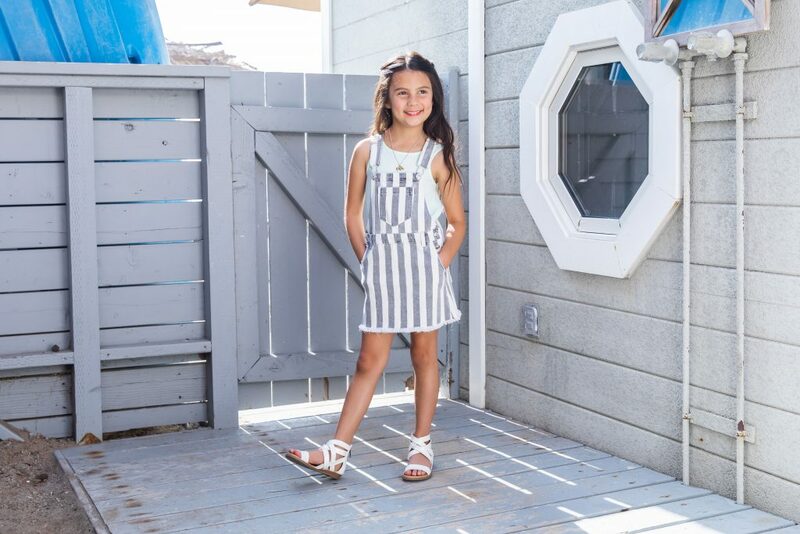 With this collection, your little girl can forever maintain the laid-back and easy going vibes of a California summer. 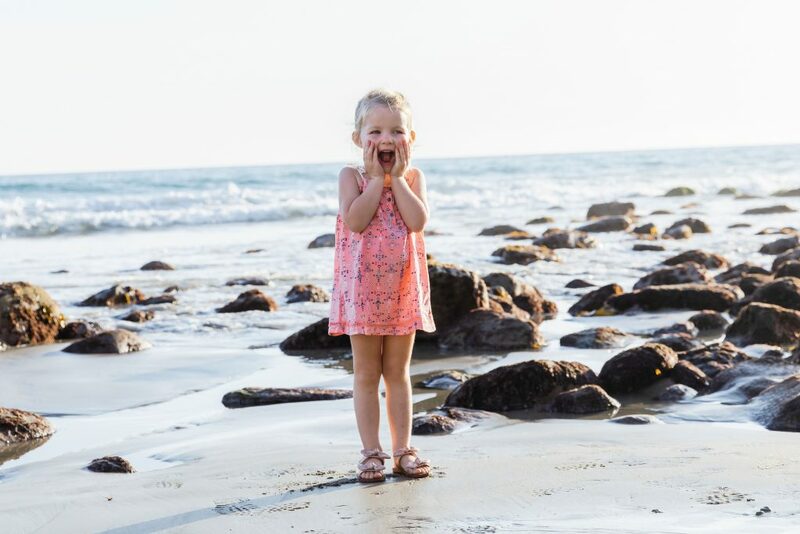 Blowfish Malibu Kids shoes are comfortable on your feet, but even better for your soul. Take some time and venture with us to explore some behind the scenes shots of our Spring/Summer 2019 kids photoshoot. Shot at a cozy seaside bungalow in Malibu, we enjoyed hanging out with some adorable kiddos for the afternoon. 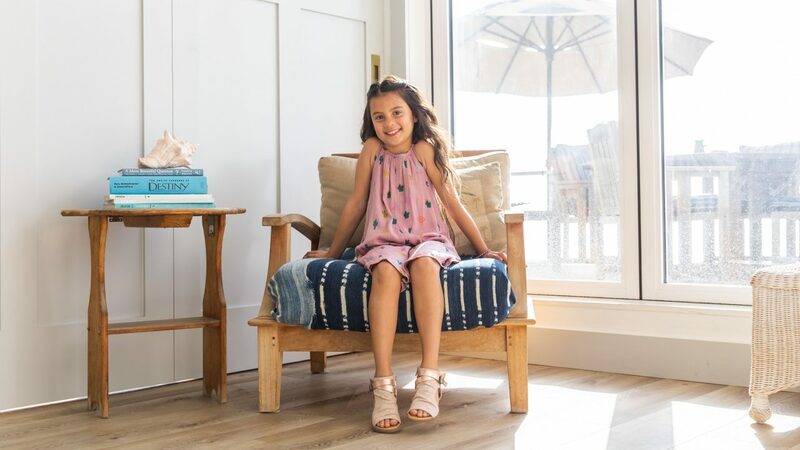 The weather is finally heating up and every kid's favorite season is just around the corner, and Blowfish Malibu Kids wants to be there with her ever step of the way. 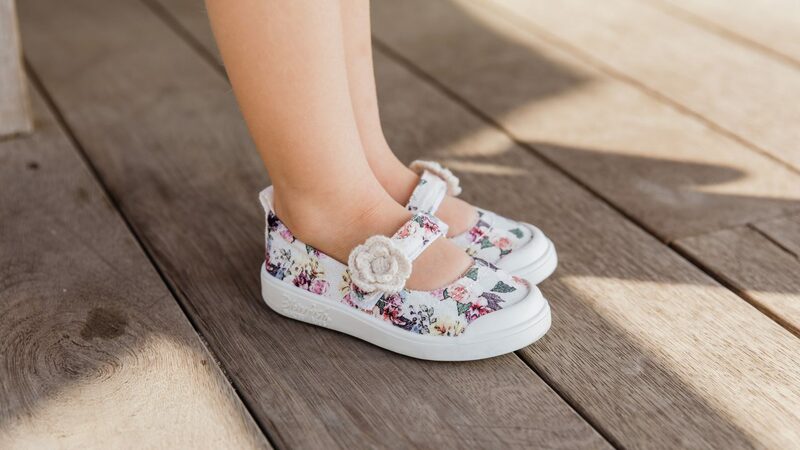 Freshly picked for spring for the little one in your life; Fruit-K by Blowfish Malibu. This low-rise sneaker features a pre-distressed upper with top-stitching, terry cloth lining, slip-on entry, decorative laces, and decorative zipper. Not to mention the ultra-comfortable super foam insole. Pair these with an easy denim jacket for a California-cool look.